With HD cameras you can see everything! 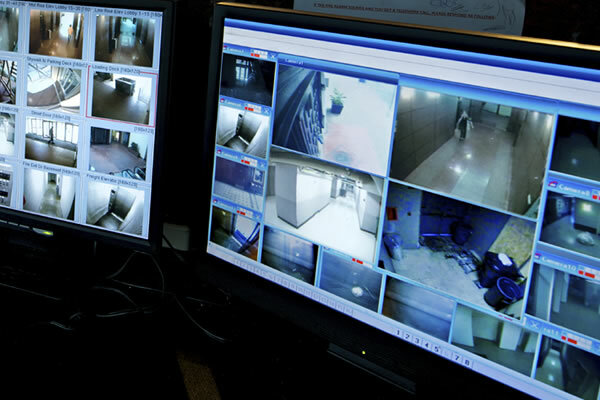 Monitor employees or equipment, catch criminals on tape, more. Digital South offers a complete technology solution to your on-site camera surveillance needs. Our services include consultation, design, installation, upgrades, and maintenance. We can run the cable to your desired location and install the latest technology (SDI) or add to your current system matching the technology you have. Digital South specializes in security camera systems with CCTV technologies. 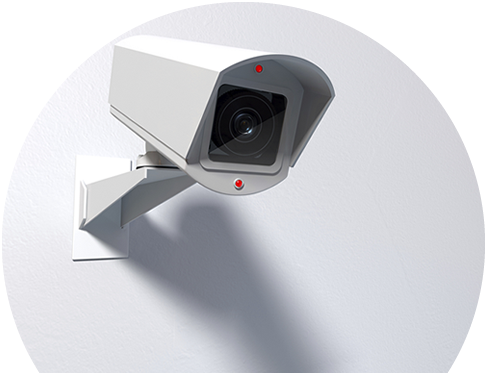 Many business owners are unaware that their HD video surveillance cameras don’t actually record in HD, but rather offer a low resolution playback of their recordings. When it comes time to look back in time at the recordings to see “who done it”, they are shocked to find out that they can’t make out critical parts of the image due to the low quality of the recording. With the latest advancements in technology, we offer HD surveillance systems that offer HD playback with clear pictures both during the day and night. With large storage devices and affordable cloud backup solutions, businesses can save their surveillance recordings for any desired amount of time – from daily to forever! Watch your Cameras from Anywhere, Anytime! These days, it’s expected to be able to view your surveillance cameras remotely over the Internet. But who else can see your cameras? Digital South gives business owners both access to their systems and peace of mind knowing they’re the only one watching. Whether you want on demand access or activity notifications during off-hours, we’ll put our expertise into place to ensure you have access to your system from anywhere on any device with an Internet connection. Why Should I Get Surveillance Cameras For My Business? Whether a potential prowler is scoping out your facility or an unethical employee is considering stealing from your business, having a professional camera surveillance system throughout your facility will discourage criminal activities and keep you protected, deterring criminal activity in your work place. Employees don’t have to be stealing physical property to steal from your company. Instead, lazy employees steal from their employer by simply not doing what they’re supposed to be doing. Catch employees doing nothing or doing something they’re not supposed to be doing like playing games or talking on their cell phone! Another factor people do not realize is the fact that many insurance companies will offer a nice discount on their business insurance. When something goes missing, insurance companies like to know that you have a surveillance camera system with the ability to pull up historical recordings to identify what happened to the property they are obligated to cover in accordance to the policy. Not only do you get a discount on your insurance, but they are much quicker to pay the claim when the recording provides proof of your loss. A photographic lens for which the focus is not adjustable is called a fixed-focus free. The focus is set at the time of manufacture, and remains fixed. They can be used for overviews or for close up detail, but they cannot be used for both or be adjusted. Varifocal lenses come in various apertures. These are the general lens sizes. 2.8-12mm lens, 3.5-8mm lens, 6-60mm lens, and 5-100mm lens. The larger the aperture number, the more zoomed in the image will appear and the greater detail that can be captured. The smaller the aperture number, the wider the view and less detail will be captured. Can I view my cameras remotely? Yes, provided you have a internet connection. A security DVR can have a web server built in which will allow you to connect to it from any PC that is also connected to the internet.